Caramel Apple Pie– everything you love about caramel apples wrapped up in a flaky pie crust and topped with the most delicious crumb topping. One of my favorite pies of ALL time! After Monday’s post I am all about the pie right now. Or maybe it’s because I still have one lonely piece of this beauty waiting for me in the fridge right now. 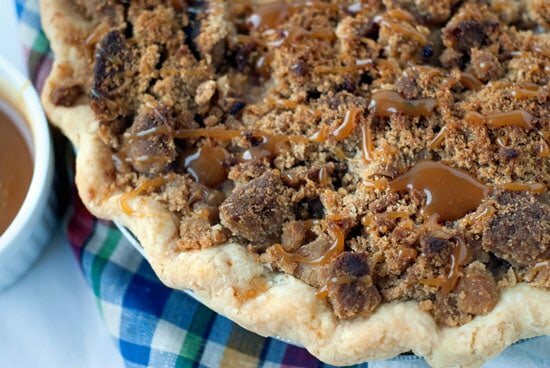 You guys, this caramel apple pie has totally made my week. 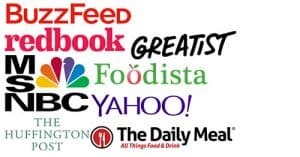 I usually don’t like to give my recipes names like “the world’s best” or “super duper ooper good” fill in the blank, because it feels a little hoity-toity (I’ll admit there are a few here from way back). But this caramel apple pie has me tempted. It. Is. So. Darn. Good. So without further adieu, let’s just get down to it! Granny Smith apples are absolutely the way to go here. We want them tart so that it balances out the sweet caramel that we’re going to pour over the top of them. I also like to make sure that my apples are cut pretty thin so that they cook quickly and evenly. 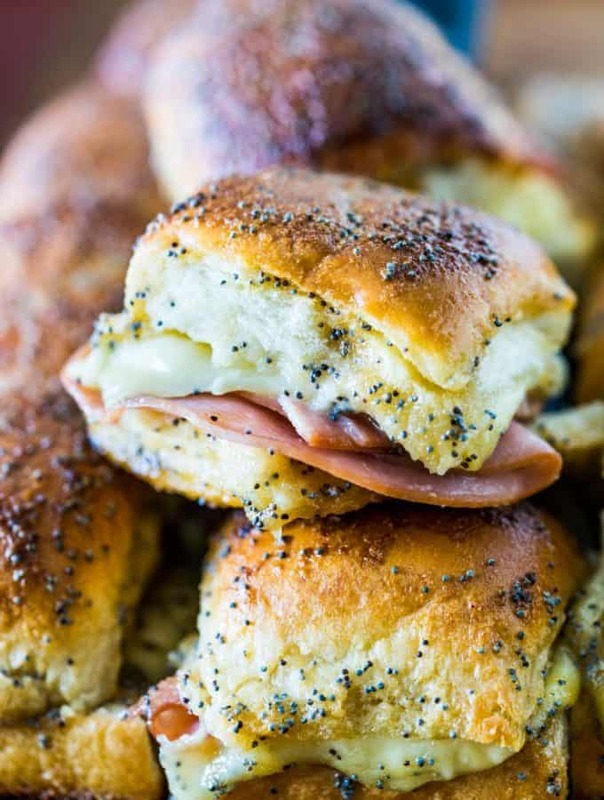 Just mound them up in your pie crust and you’re set. 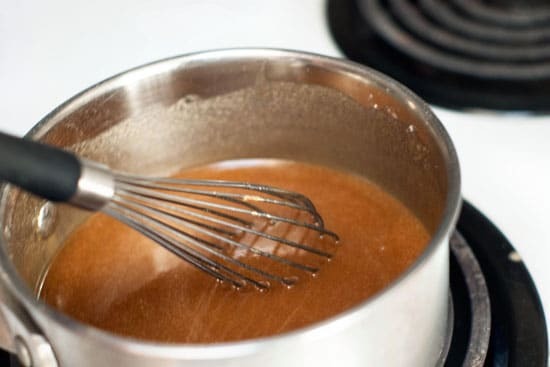 Instead of mixing the raw apples with sugar and spices like you normally do for an apple pie, we’re going to make a little caramel sauce to pour over the apples instead. Bring a little butter, sugar, cinnamon, salt, water, and flour to a boil, let cook for a minute and remove from the heat. Next up is the crumb topping! I love a good crumb topping and this one is sweet, slightly chewy, and plenty crumbly. 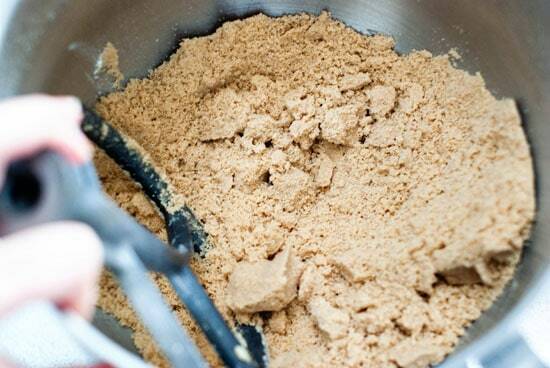 If you have a stand mixer just throw all the ingredients into the bowl and let it roll until it looks like coarse sand. Otherwise you can mix this by hand with a fork. It’s ready when you can take a handful of it and it sticks together in a clump after squeezing it. Top with ALL of the crumb topping. I emphasize the ALL because it will look like a lot, but just keep piling it on. I like some bigger crumbs so when I top the pie I make clumps by the handful and then put it on the pie. Once all the crumbs are on you’re ready to bake! The crumb has a tendency to burn during the first part of baking since we cook it at a high temperature at the beginning to set the crust, so just loosely lay a piece of foil over the top during the first 15 minutes and it shouldn’t be a problem. 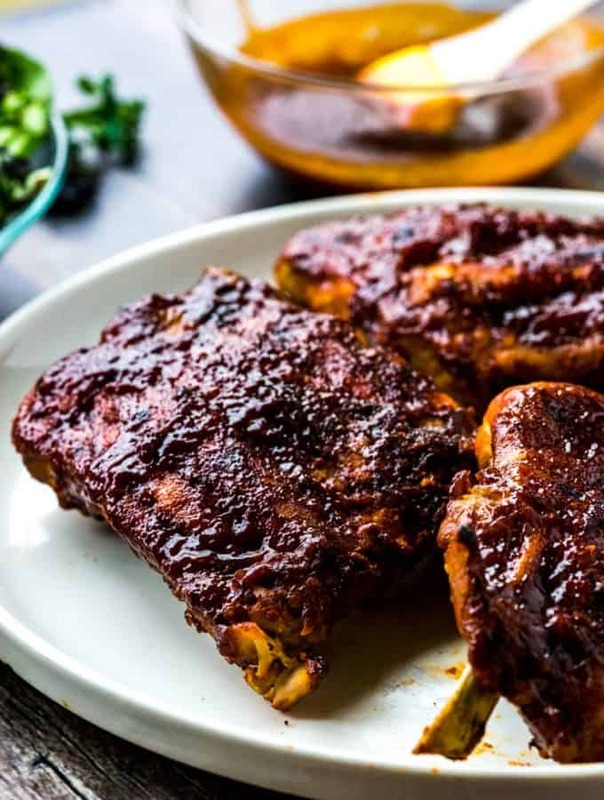 Towards the end of baking– right around the last 20 minutes or so — if the crust is looking a little dark, wrap some foil around the crust to keep it from browning any more. AND, if you really want to your guests to be bamboozled by your pie making skills, drizzle a little bit of jarred caramel sauce over the top of the pie. 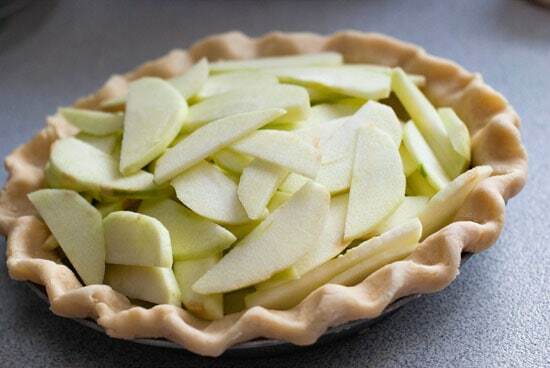 Place sliced apples in prepared pie crust. In a small saucepan, whisk together the butter, brown sugar, water, cinnamon, salt, and first portion of flour and bring to a boil. 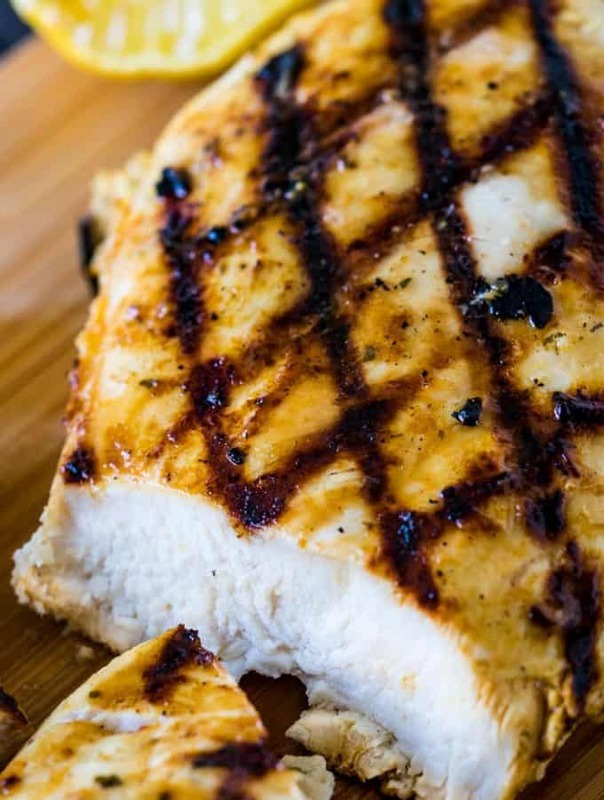 Cook for 1 minute and remove from the heat. Set aside. 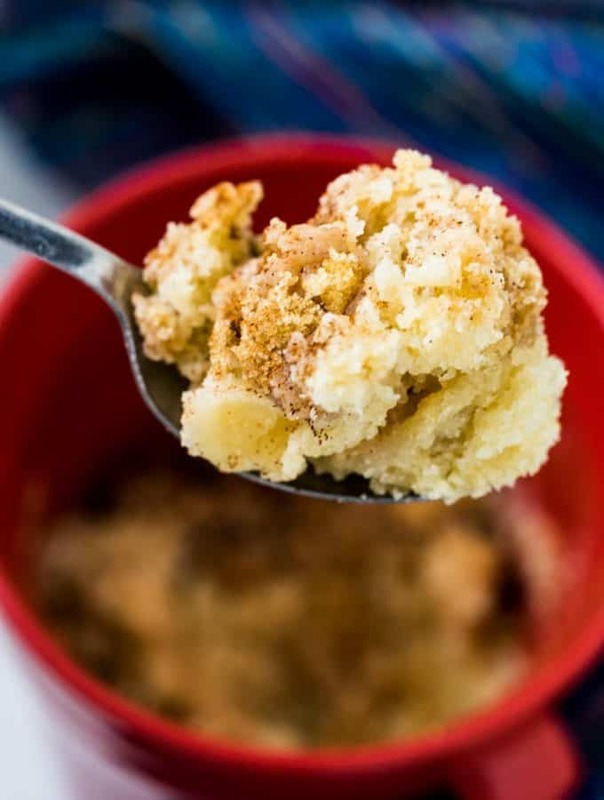 Using a stand mixer make the crumb topping by mixing the second portion of flour, brown sugar and softened butter until it resembles coarse sand-- about 3-4 minutes. 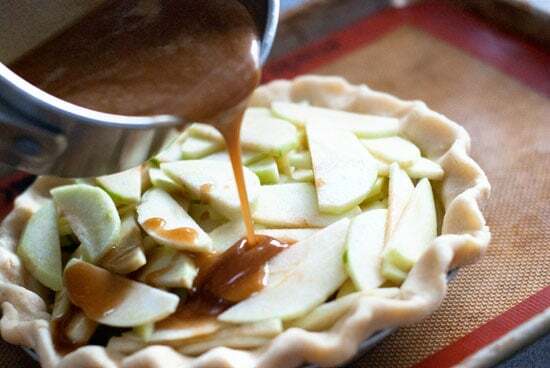 Pour the caramel mixture over the apples in the pie crust. Use your hands to form the crumb mixture into small clumps and place on top of apples ( it will seem like a lot of crumbs, but use them all). Very loosely place a piece of foil on top of the crumbs, place pie on a baking sheet and bake for 15 minutes at 425 degrees. Pie is done when crust is golden and filling is bubbly. 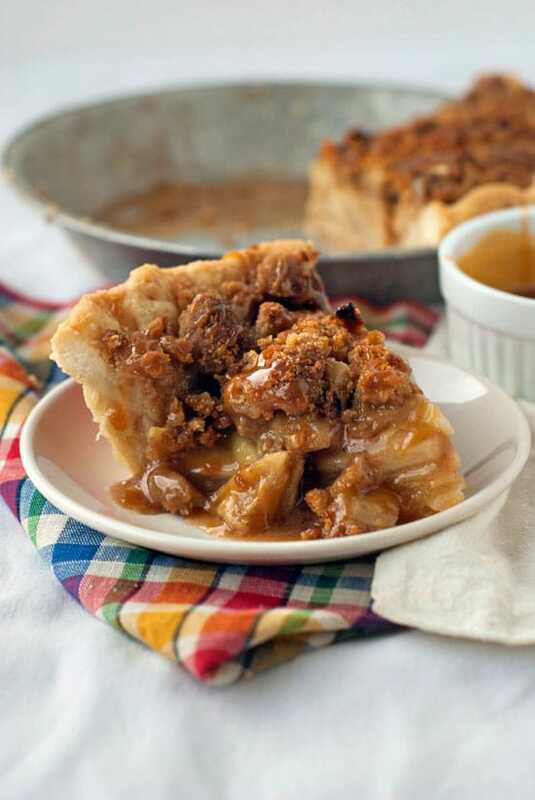 Top the finished pie with jarred caramel sauce if desired. Where’s the caramel in the caramel sauce? I’m new to this so I need some hand-holding. Please time if I can make this is a graham cracker crust. Thank you! 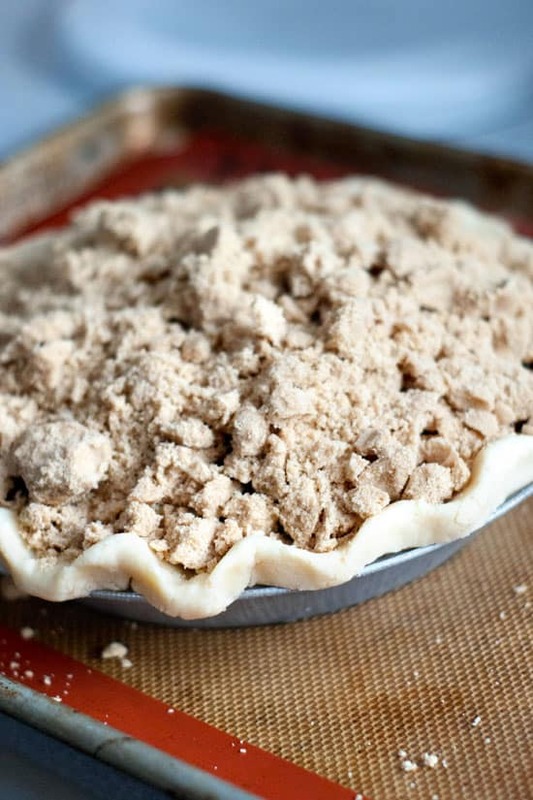 Graham cracker crusts are best used for no-bake pies. 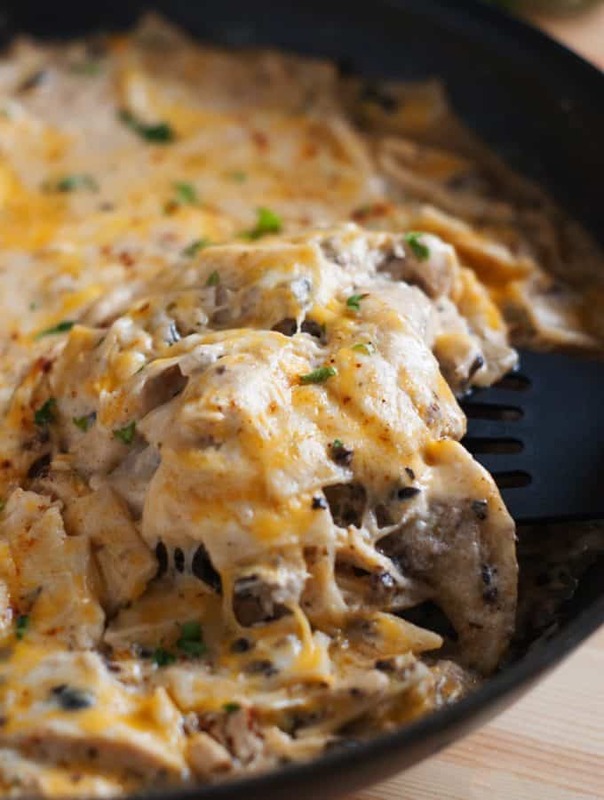 I would stick with a regular pie crust as I’m afraid the filling would make the crust soggy. Where are the amounts to make the caramel sauce and the crumble. Your recipe just tells you how to go about putting it on the pie. I found this online this morning, I made it at lunch today. The best pie ever! I will be making one weekly. Haha, wish I had the energy to make a pie weekly! So glad you liked it! Can you give some advice? My caramel wasn’t runny like your picture, did I get it too hot? I’ve never made caramel sauce before but just seems like I did something wrong! Thank you! It could have cooked too long. 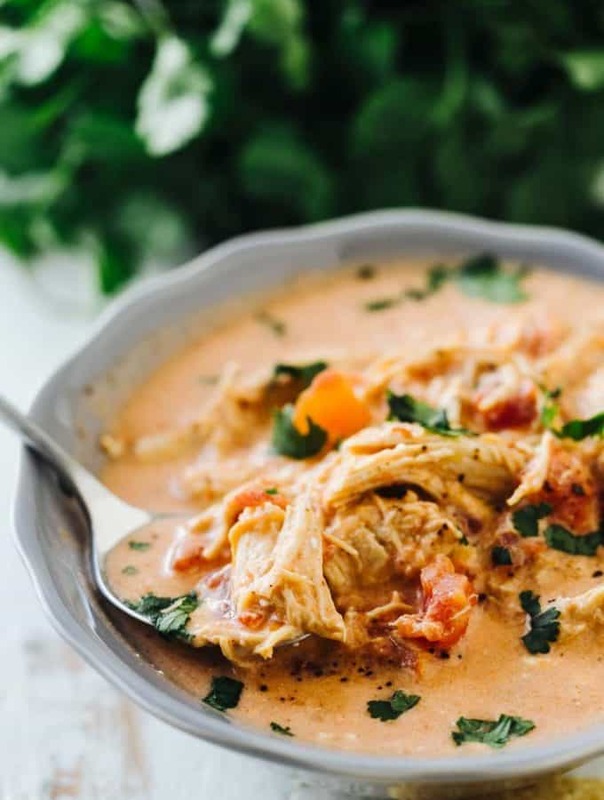 Since it will be cooked in the oven as well, you just want to let it boil for 1 minute to make sure everything is dissolved. 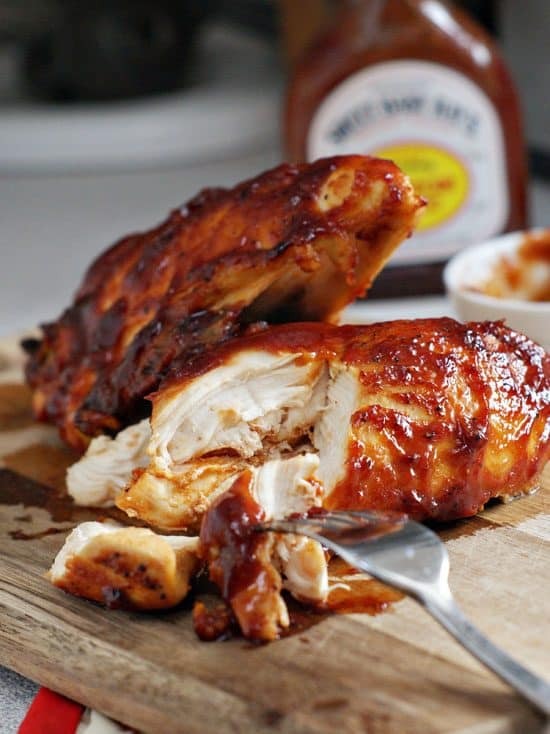 You can use caramel dip. This looks amazing and will be on my Thanksgiving table tomorrow 🙂 thanks for sharing! 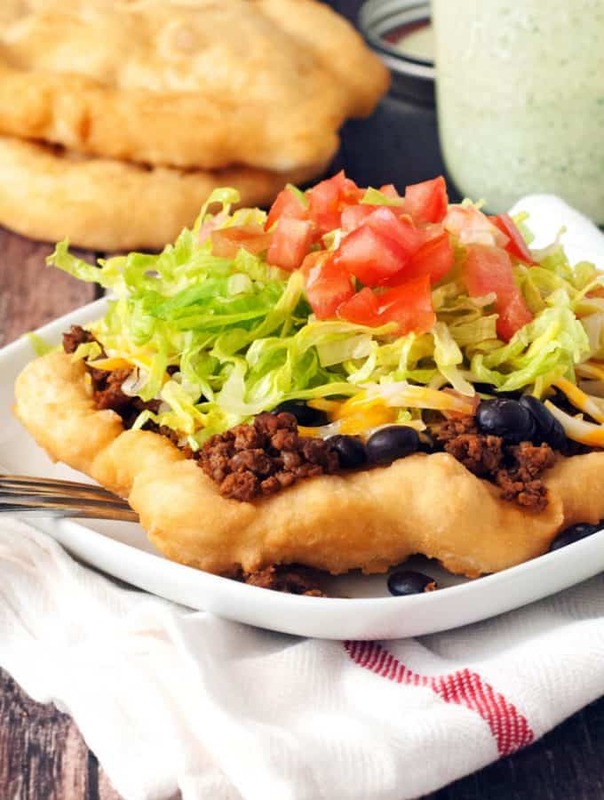 WOW – this is a delicious looking Pie, as always, great work & thanks for sharing this Heather!! !